Let’s get some races going! To spice things up a bit for the Christmas season, we thought of launching a couple of fun competitions among our Circlers. The races start NOW! The reason? Mostly for the fun of it, but also certainly to have our Circlers interact more with each other and to increase our community of users on CircleMe. Hence, we launch just now a couple of “races” among our users and we will rank in real-time (1) the most trusted users [TRUSTERS], and (2) the users who invite the highest number of their friends on CircleMe [INVITES] (all measurements will start from the beginning of this month, for fairness). Then, for the best performers, we will get some little treats: nothing fancy, but we’ll do our best. We know you were getting used by our gifts sent over the mail during the holidays, so we had to do something this year too. 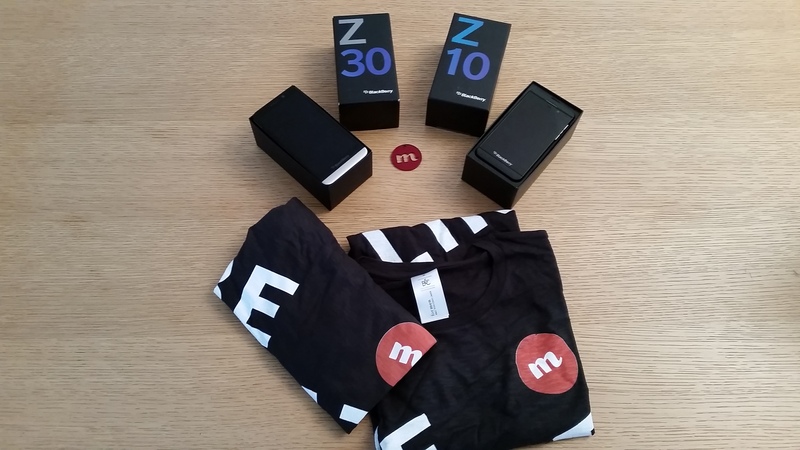 We had Blackberry very kindly provide us with few phones Z10 and Z30 (they are quite cool and powerful) to give away and then we have some CircleMe t-shirts, stickers and gadgets. I know, nothing huge, but still a good treat for very limited effort, don’t you think?